Overbrook Properties Need To Sell Your House Fast? We Buy Houses! One question we get all of the time here at Overbrook Properties about our local Omaha house buying program is, “Can you buy my house for cash in Omaha or do I have to wait for a buyer to get a bank loan?“. Keep reading this article to learn about our local “cash for houses in Omaha” program and how we can close on your house in as little as 7 days. Here at Overbrook Properties, we’re a local professional house buying firm. We Buy Omaha Houses For Cash. Get Your Fair Cash Offer Today. Give us a try! 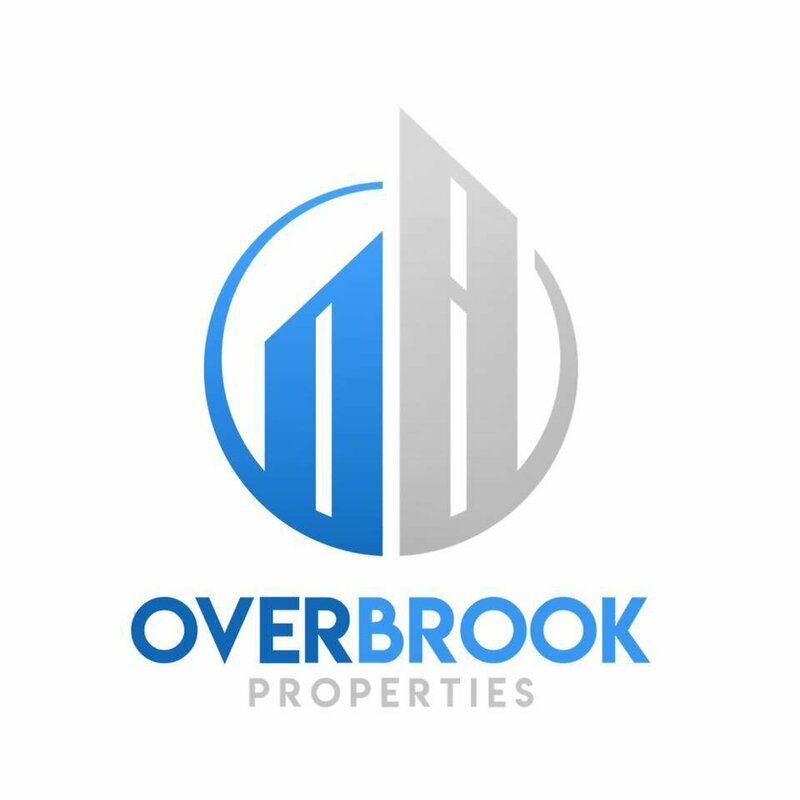 At Overbrook Properties we believe in a 100% no-hassle and no-obligation process. Selling your NE house shouldn’t be tough or stressful. Fill out the short form through the link below or give us a call anytime at (402) 541-7910. We’ll get some basic information about your house and within 24 hours will send you a formal written offer. If the offer works for you, we’ll work with a local neutral 3rd party title company to put the sale paperwork together and set a closing date that fits your schedule. Get the process started below or call (402) 541-7910! Cash House Buyers In Omaha Tips – Do I Need To Make Repairs To My House?